The field of nutrition is booming as more Americans develop an interest in learning how to eat healthy to achieve a long life. Many career options are available after you earn a degree in nutrition, notes Columbia University. When you become a nutritionist you will help people learn how food helps create energy and growth and how food needs change due to aging and stressful life events, according to Rutgers University Career Services. Starting a career with a hospital gives a nutritionist many kinds of job choices in the medical field. A hospital nutritionist will either work with all different types of patients or specialize in working with a specific age range or with patients with a specific disease, such as kidney disease or cardiac disorders. Research and teaching jobs are also available at the university level for students who have a graduate degree in nutrition and want a job in academics. Many large universities offer a wide range of courses in nutrition that you could teach. Also, universities often have nutritionists on staff as researchers to help delve into the link between certain foods and disease prevention or disease treatment. Starting a private business as a nutritionist is another option for you after you earn a degree in nutrition, notes Columbia University. Your business could help all kinds of patients learn about nutrition. Or you may want to specialize in one or more areas such as helping patients with diabetes or kidney disease or helping patients with eating disorders. If you enjoy the world of business, a career as a staff nutritionist with a major company is a potential choice. Many large companies keep a nutritionist on staff to provide seminars to employees about how a healthy diet improves overall health. 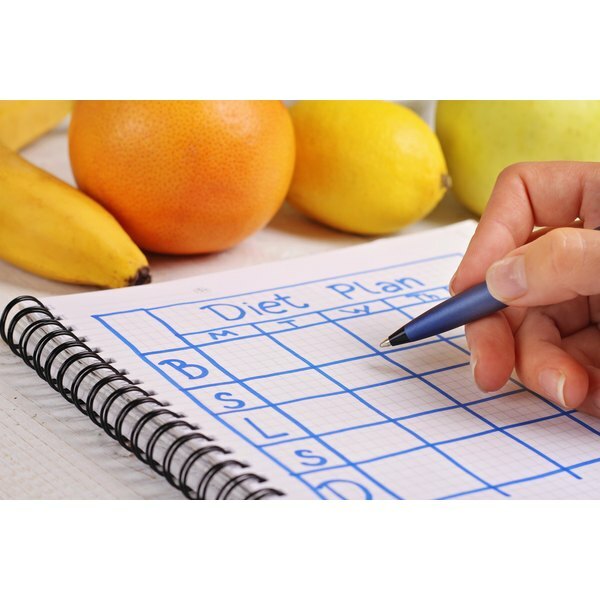 As a nutritionist, you could start a career in business in industries such as supermarkets for food, at pharmaceutical firms and with food manufacturers, notes Rutgers University Career Services. Other career choices for nutritionists include working with athletes. You could start a career as a sports staff nutritionist at a university or with a professional athletic team in many sports including football, basketball, baseball, soccer, volleyball and hockey. Some nutritionists also choose to work with Olympic athletes. A job with a government agency is another career idea after earning a degree in nutrition. In this job you will help people learn how to choose healthy foods to help prevent disease. You will also typically do seminars for the public about how to eat healthy to be proactive about maintaining optimal health. Many nursing homes also have a nutritionist on staff. If you enjoy being around the elderly you can start a career as a nutritionist on staff at a nursing home or hospice that works with elderly patients.